While many iOS users rely on Safari for web browsing, Chrome remains one of the most popular third-party alternatives. Since it received regular updates with new features, you can now scan a QR code with Chrome for iOS. 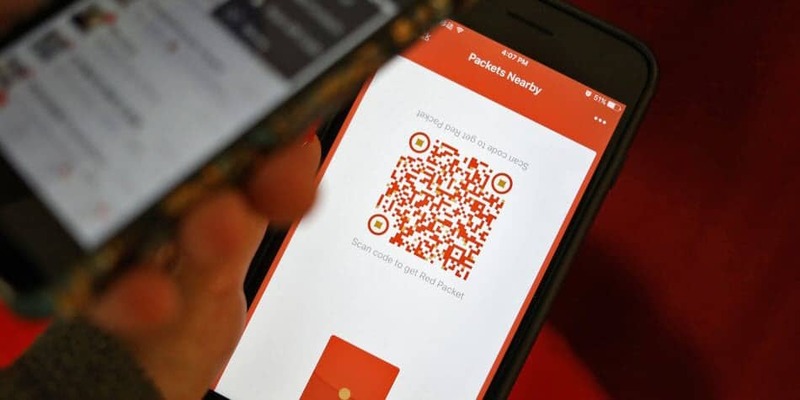 This is very useful since it eliminates the need of installing a dedicated QR scanning app for the purpose. So if you’re using Chrome for iOS, you can go ahead and uninstall any QR scanner you might have – you no longer need it! Let’s see ho you can scan a QR code with Chrome for iOS. Before we take the necessary steps to scan a QR code with Chrome, make sure the version of the app is 56.0.2924.79 or higher. Older versions do not have the feature available. 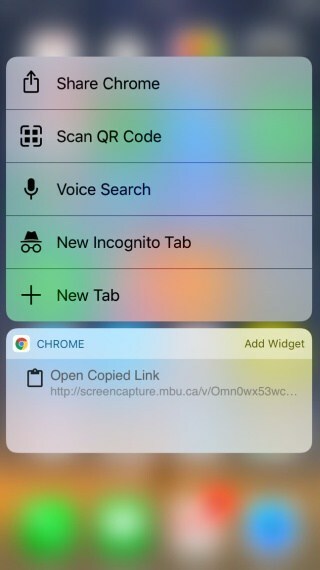 For 3D Touch enabled devices, force touch the Chrome app icon on your Home Screen and select ‘Scan QR Code’ from the quick options menu. If you haven’t already done so, you will be prompted to provide the app with Camera access. Tap OK and then you will be able to scan the QR code. If you have an older iPhone without 3D Touch support, swipe down from the top of the Home Screen to bring up Spotlight. In the search field, type in ‘QR code’. In the results, you will see a Chrome option called ‘Scan QR Code’. Tap on it. Camera access might be required just like for 3D Touch enabled devices. Regardless of the method, the iPhone Camera will open. All you have left to do is to position the Camera so the QR code is within the frame. The scanning process is fully automated. 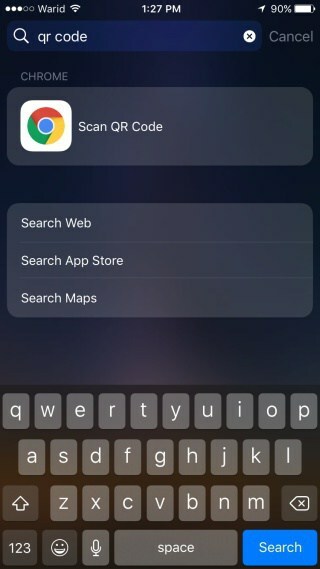 As you can see, scanning a QR Code with Chrome on iPhone or iPad is as straightforward as possible, so there’s really no need to keep a third-party app installed just for this.